I’ve long been aware of the Slow Food Movement and admired what it represents, from my very first experience training as a chef. My childhood, on a remote farm in Southern Ireland, was pivotal in instilling in me an understanding of good husbandry and of the top quality produce that only comes from a true understanding of the particular qualities of the land, the soil, the aspect of any area or farm - a very natural harmony for me ever since. 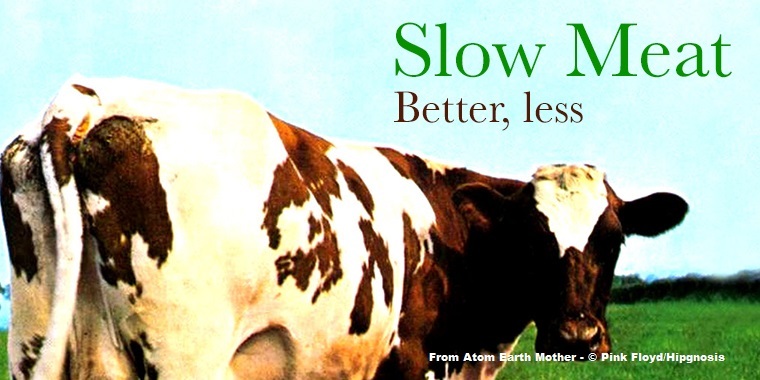 1) How did you come across Slow Food UK? 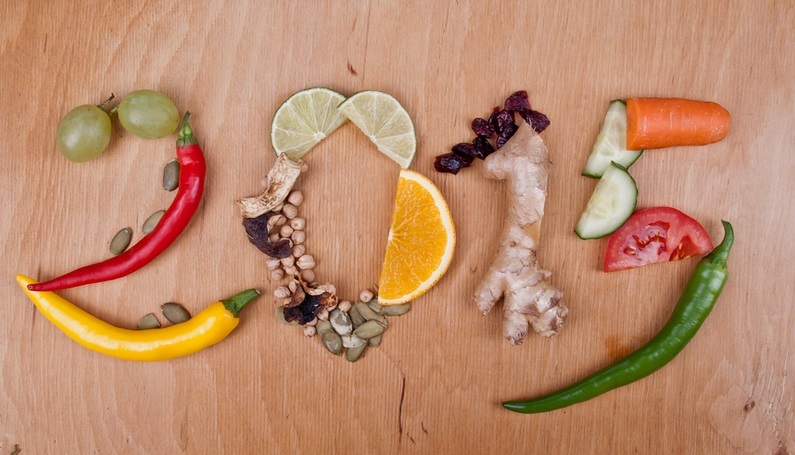 This year it’s time to do things a little differently: take up some sustainable resolutions you’re likely to keep for life. 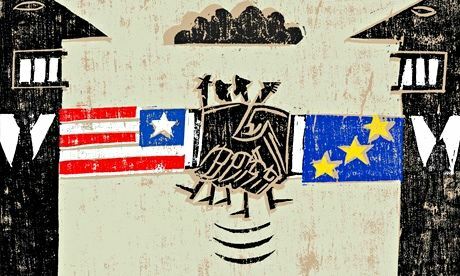 Caveat about the Transatlantic Trade and Investment Partnership (TTIP) from the UK‘s perspective. What are the consequences for our food? 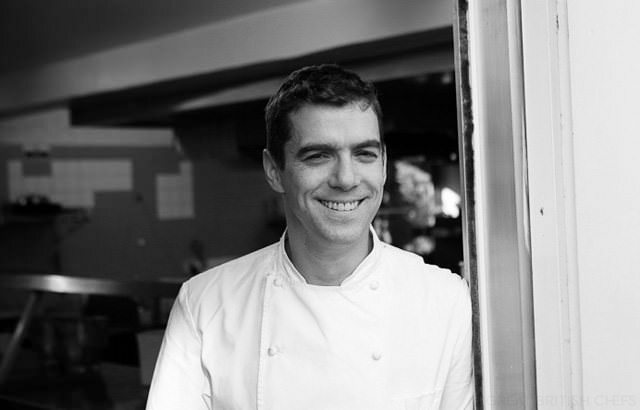 "I heard about the Chefs Alliance through some friends in the industry, and quickly realised that it was something I wanted to be part of." 1. 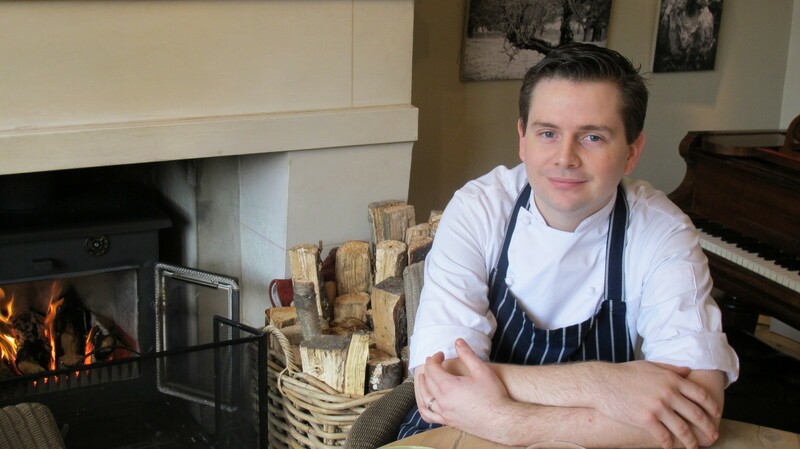 Where do you find your inspiration to create and cook as you do? Maybe we should stop asking why real food is expensive and start asking why processed food is so cheap. What are the consequences for ever cheaper meat? What is the real cost of cheap meat? Bored of brussels sprouts? Can't stand cranberry sauce? Tired of turkey? 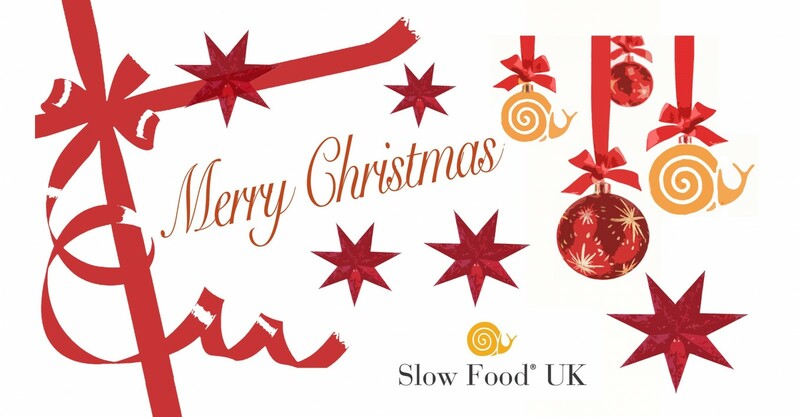 This year why not try our Slow Food UK alternative Christmas Dinner – a selection of fantastic recipes provided by members of our Chef Alliance programme, utilising some of our great UK Ark of Taste products. Celebrate the best of British edible biodiversity by supporting our small-scale, artisan producers through cooking and enjoying their wonderful produce. 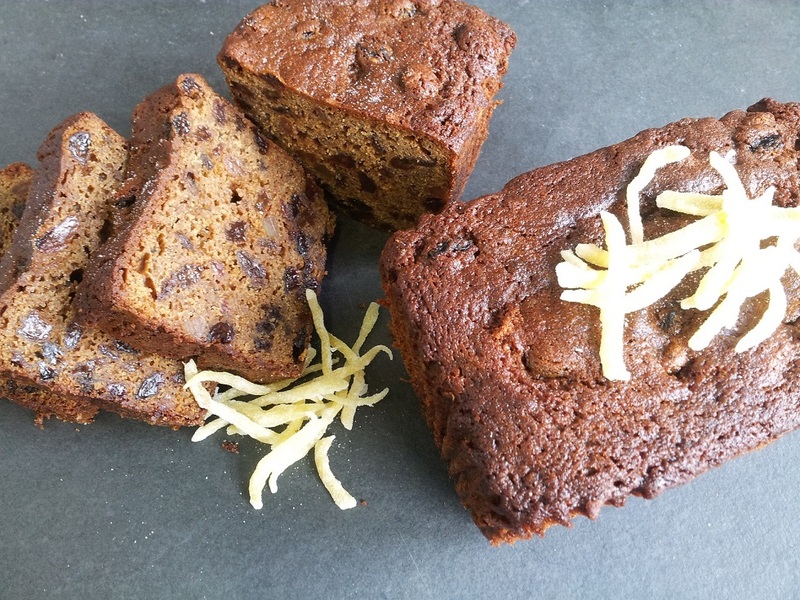 Stir-up Sunday has been and gone; your pudding is steamed and its flavours left to intensify, the mincemeat is jarred and your cake sits golden and merry (very merry by Christmas Day after being fed with booze for a month!). 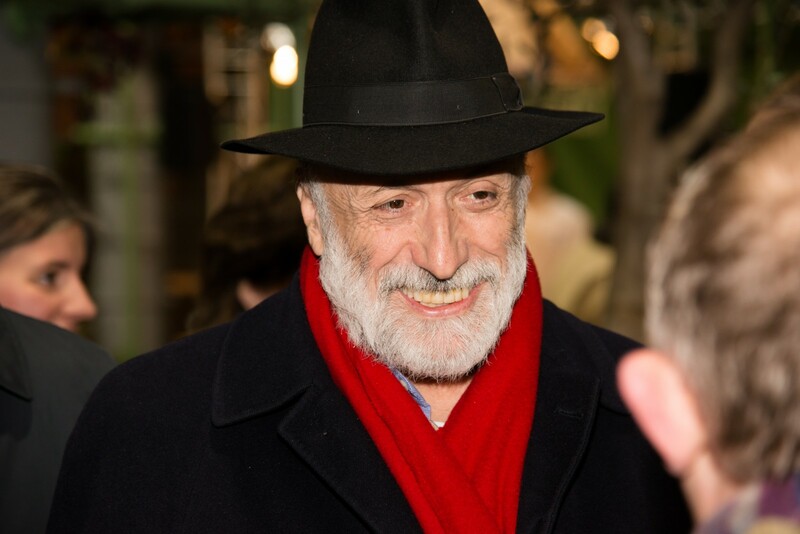 Carlo Petrini was in London for the 10,000 Gardens in Africa fundraising event hosted by Borough Market to remind us that "It always seems impossible until it's done". Label it or leave it!